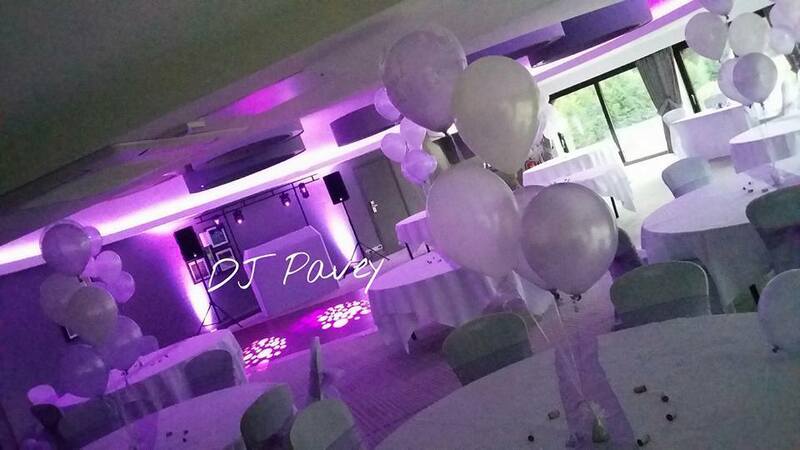 I provided the disco for a wedding here on 15th July 2018. The venue is located behind The Griffin Inn in Swithland but has it’s own separate car park and a large garden area with a marquee (in case the weather isn’t being kind). The room itself has a nice cosy atmosphere which is ideal for creating the right atmosphere to party in the evening. 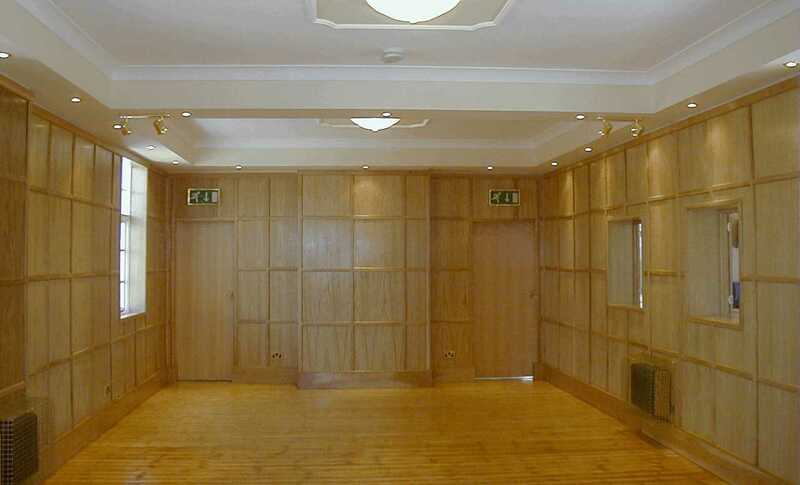 The bar is located in an adjoining room and as there are no doors between them the music can still be heard in the bar without being too loud. The staff at this venue are really friendly and very helpful. 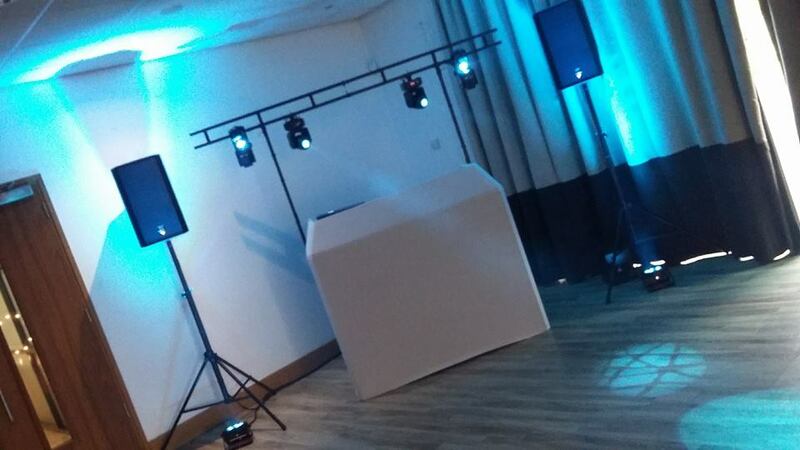 They are well organised which ensures that when it comes to room turn around time for the evening, the disco can be setup quite quickly and the room is available to you and your guests without waiting too long. The venue doesn’t have much phone/data reception so if you will be needing a taxi you would either need to use the phone at the venue or pre-book one. I really enjoyed playing at this venue and I’m looking forward to returning there again for wedding in December later this year.